Altitude: 250 - 300 m a. s. l.
Schüttelbrot Crisp Bread Rabanser hand-shaked 155 gr. An intense ruby red color with violet nuances and a complex bouquet of cherries, liquorice and dried fruit distinguish this elegant wine. 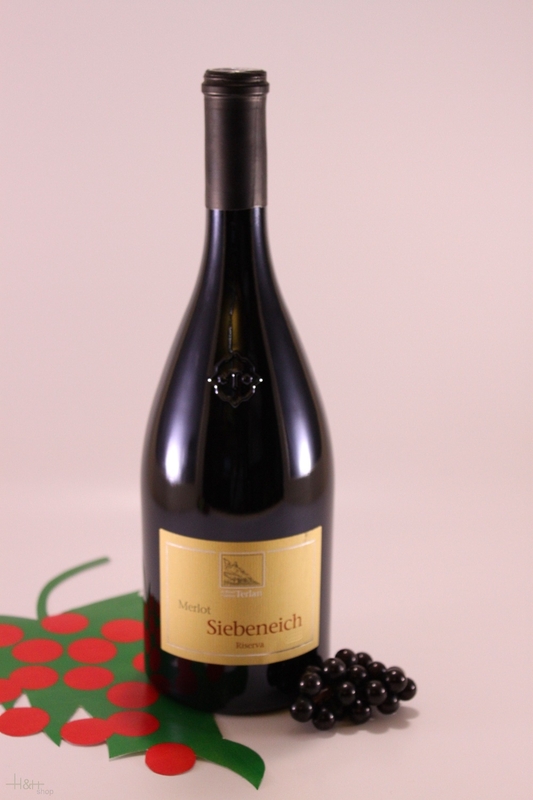 On the palate, it is supple and round, with agreeable acidity; its finish is forceful and persistent. This wine possesses good aging potential. Sugo al Basilico - L'Orto di Beppe, 100 % italian tomatoes.